Welcome to The Clip Out! 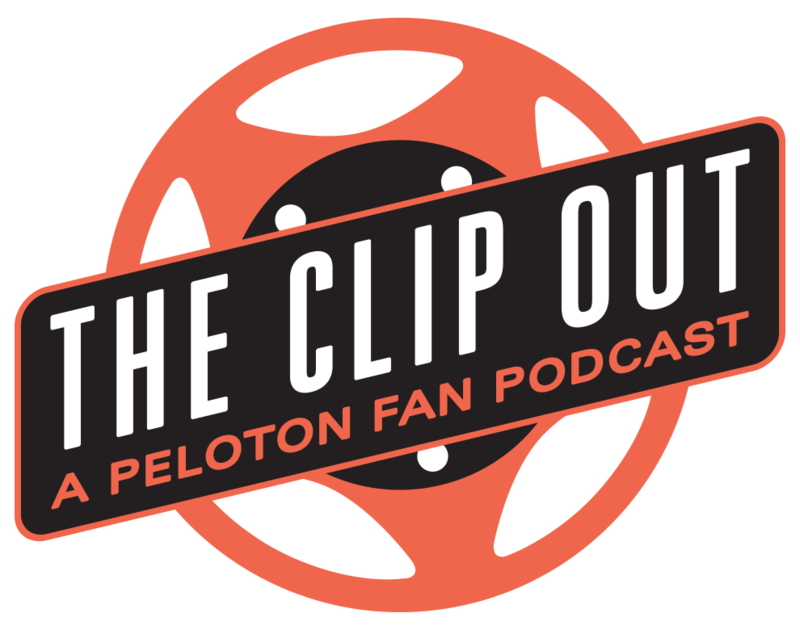 The Clip Out is a Peloton fan podcast. Here you can find all episodes of the podcasts, recipes from all of our guests and links to news / posts / anything Peloton related. Subscribe on iTunes, Stitcher, or wherever else you listen. Join the conversation on Facebook, and follow Crystal and Tom on Twitter!